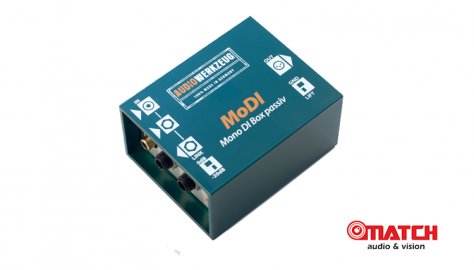 MoDI is a passive mono DI Box for balancing and matching unbalanced instruments and equipment to professional preamps and mixers. To ensure excellent sound characteristics combined with outstanding technical values in terms of bandwidth, isolation and symmetry, MoDI uses self developed high end transformers from a reputable German manufacturer who specializes in DI and split boxes as well as the carefully selected components. MoDI has a standard DI Box transmission ratio of 10:1 and a 20db pad for line signals with higher levels. A balanced earth free and isolated signal can be achieved using the XLR connector at the rear of the unit. The groundlift switch located next to the XLR connector disconnects Pin 1 from the output of the connector housing. 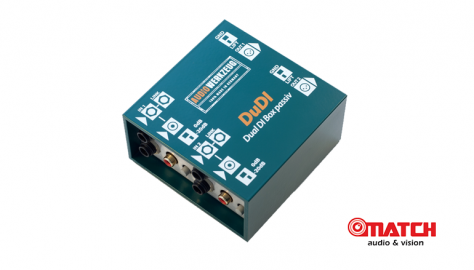 DuDI is a passive Dual-Mono/Stereo DI Box for balancing and matching unbalanced instruments and equipment to professional preamps and mixers. 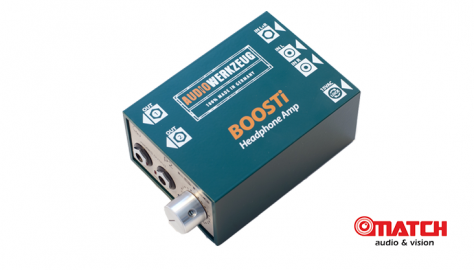 To ensure excellent sound characteristics combined with outstanding technical values in terms of bandwidth, isolation and symmetry, DuDI uses self developed high end transformers from a reputable German manufacturer who specializes in DI and split boxes as well as the carefully selected components. 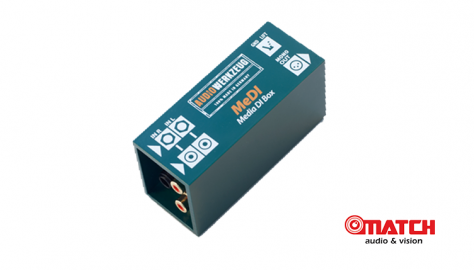 DuDI has a standard DI Box transmission ratio of 10:1 and a 20db pad for line signals with higher levels. A balanced earth free and isolated signal can be achieved using the XLR connector at the rear of the unit. The groundlift switch located next to the XLR connector disconnects Pin 1 from the output of the connector housing. 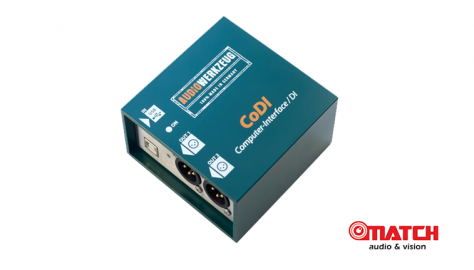 CoDI is a two channel USB audio interface with balanced XLR audio outputs and a galvanically isolated USB connector. CoDI was developed in order to make it possible to provide a high-quality, noisefree transmission of audio signals from a computer to a professional PA system. Although, many of todays standard commercial soundcards offer a variety of features and options, they do not come with a balanced XLR output or a galvanically isolated USB connector. Consequently, such soundcards often suffer with interference, hum, poor transmission quality or low output levels. But with CoDi these problems are a thing of the past. CoDI has been developed as a Plug & Play device and uses a standard driver for the USB interface’s operating system and power supply. 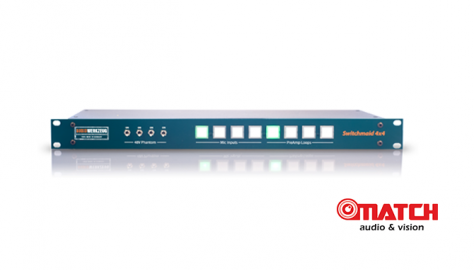 MeDI is a passive DI Box für balancing, potential isolation and for an noisefree signal transmission of modern media devices such as laptops, stationary PCs, CD and DVD Players to professional PA systems, preamps and mixers. Stereo signals are summed into a high quality hum free mono signal. MeDI can also be used as a classical mono DI Box and due to its compact design is recommended as a useful tool for every toolbox. A balanced earth free and isolated signal can be achieved using the XLR connector at the rear of the unit. The groundlift switch located above the XLR connector disconnects Pin 1 from the output of the connector housing.